Whitewater Rafting Adventures is the premier rafting and adventure outfitter in Pennsylvania’s Pocono Mountains. 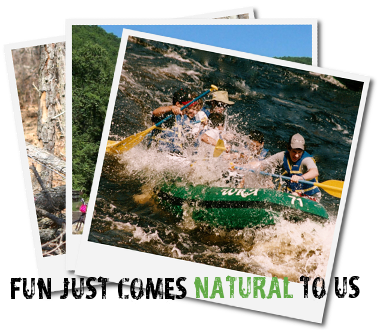 Located just a short drive from the historic town of Jim Thorpe, Whitewater Rafting Adventures has been offering outdoor adventures, taking advantage of everything that the Lehigh River has to offer, for 40 years. We are family owned and operated, love what we do and believe that it shows. Whether you are looking to Raft class II and III rapids on the Lehigh River, take a leap of faith off of our 900 ft long Zipline, have an adrenaline pumping Paintball shootout or enjoy a Bike ride along the Lehigh Gorge Trail, Whitewater Rafting Adventures will provide you with a memorable outdoor experience in addition to the personal service that you deserve. Our friendly staff and knowledgeable guides are driven to provide you with the safest and most action packed adventure possible. Our focus is, and always will be, on making sure that you have a fun, safe and memorable day. You are important to us and we want you to feel that way. 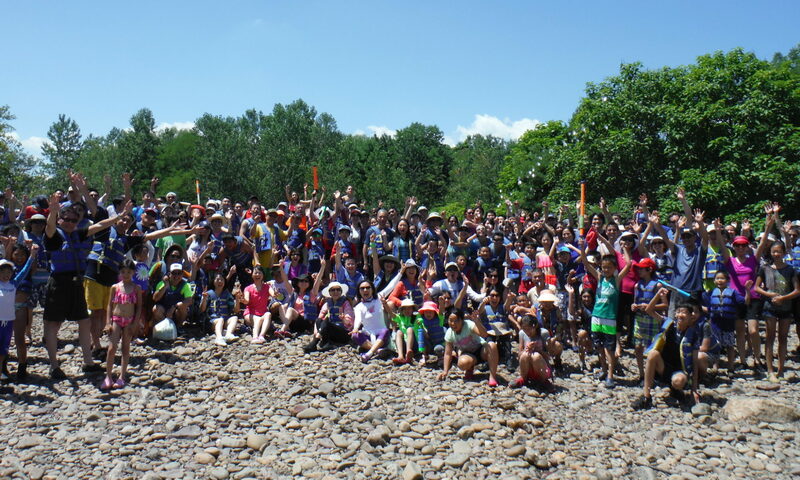 Come white water rafting in Pa and experience the WRA difference. Fresh air, good friends and a great time, you’ll be glad you did. Pocono Mountain ZIPLINE now open for 2019!